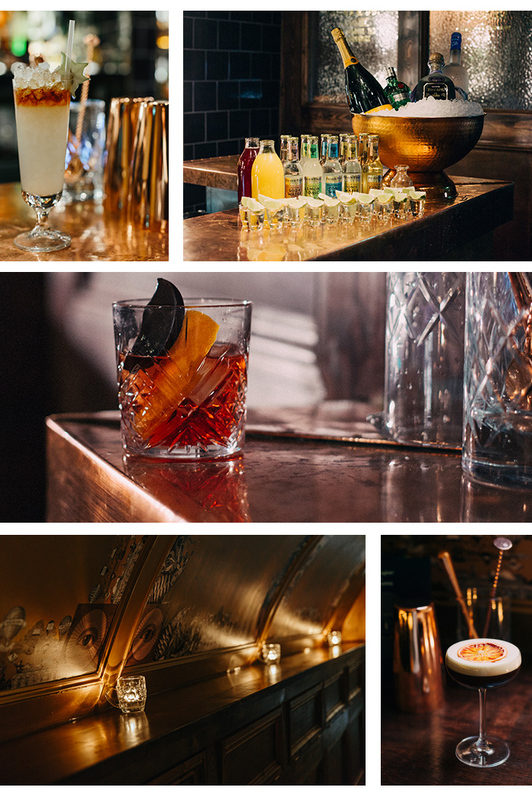 The concept The Escapologist cocktail bar is based in the riotous headquarters of a secret society that once ran Victorian London. 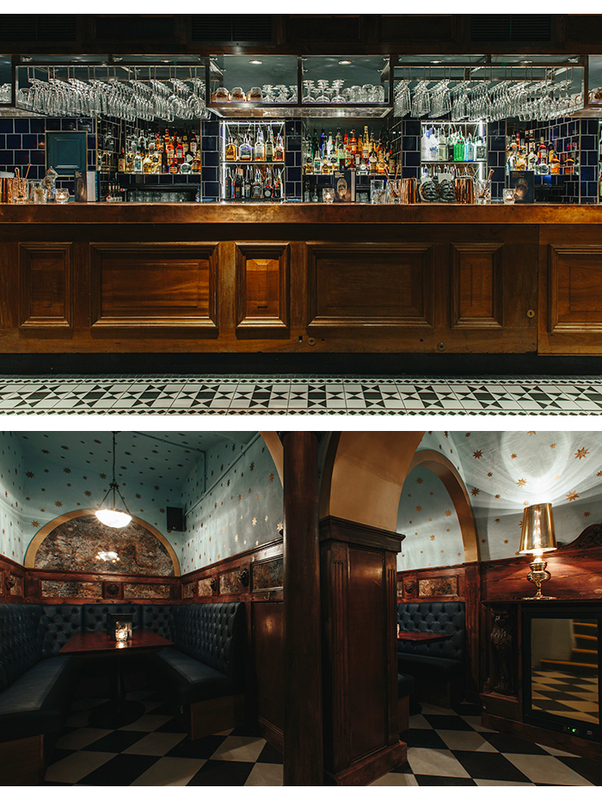 The interiors whisper 19th Century Chic - think a smart gentlemen’s club meets Masonic lodge, and you’re on the right track. The venue in part of the Adventure Bar group whose other bars have similarly Insta-worthy concepts. 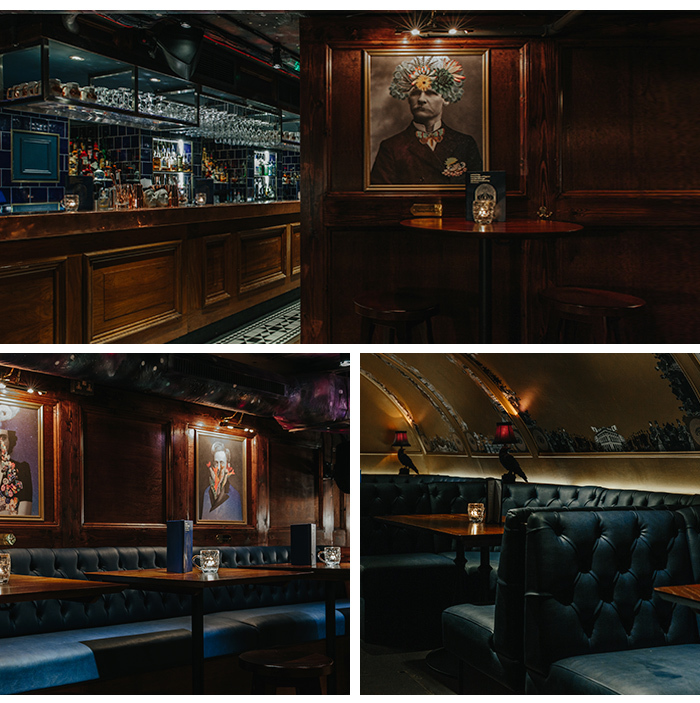 Located in the Seven Dials area of Covent Garden, The Escapologist is tucked away in a basement away from the bustle of the West End. Reserve a table for casual drinks (take advantage of the 5-7pm daily happy hour) or book a Hen, Stag or combined ‘Sten’ do. You can even reserve larger areas for an engagement bash or a quirky spot for the reception after-party. Theatrical mixology is what The Escapologist does best. The drinks menu is divided between Premium and Party Time cocktails with 20 signature drinks in total although you can request classics like Mojitos and Cosmopolitans off-menu too. We like the sound of Love Potion No.10 most; the blend of strawberry-spiked Bombay Sapphire, fresh lemon juice, pineapple syrup and Prosecco sounds like the perfect thirst-quencher for a summertime hen party. Wash down those delicious cocktails with everyone’s favourite handheld snack: pizza. 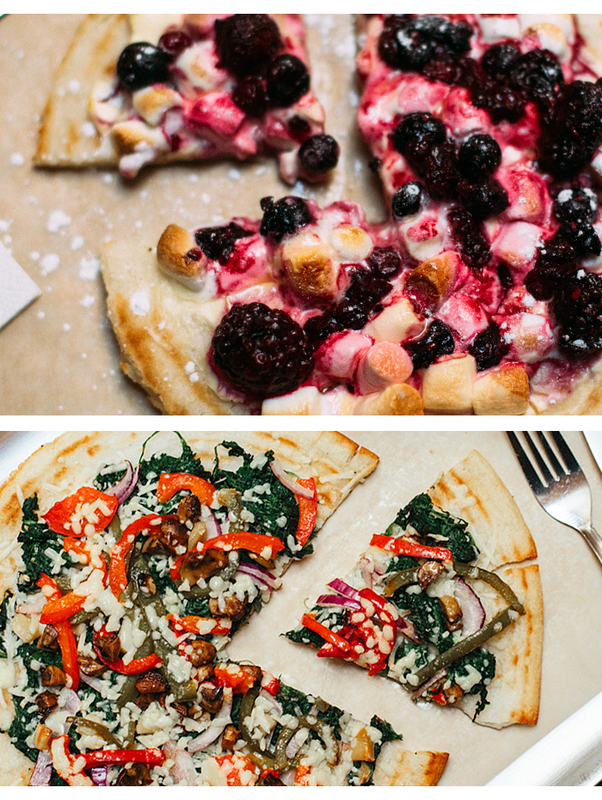 The Escapologist offers a selection of 12” pies as well as dessert pizzas (Sweetzza) to fuel your hen party. If you’ve always wanted to learn the art of mixing your favourite tipple,The Escapologist’s cocktail Masterclass is your chance. Book this exclusive session and you’ll be greeted with a welcome cocktail before learning how to make three drinks each. Expect hilarious bar games in between, punctuated with rounds of shots and if you’re lucky, insider secrets from some of London’s best bartenders.